Lee Lewis, Griffin Theatre’s new Artistic Director for 2013, is a lucky woman. Not only because she has been Associate Director of the company for four years and has the luxury of a six month take-over period (which means she does know where the photocopier is) but also because Lewis knows exactly the direction the company is heading. That the nature of Australian playwriting is shifting is obvious to any regular theatre-goer who engages with a range of different voices and material. As Lewis points out, we are at the edge of a new age of discovery, collaboration and open conversation and it is vital that new writers are supported from the very beginning with a structure that gives them the opportunity to “breathe” within a creative space. The current times are also proving to be a well of inspiration and diversity for all Australian writers and this, as Lewis points out, is being reflected increasingly on our main stages. In addition, Lewis is not only aware of the spring of rich dramatic literature that is being uncoiled but of how audiences and audience perceptions are also transforming. And indeed, there is no other place Lewis would rather be at the moment. 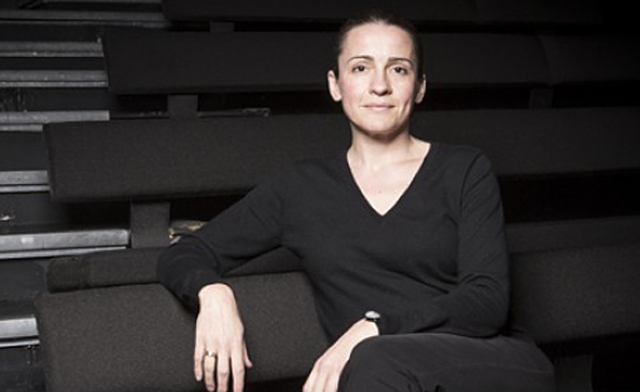 Looking forward to being at the helm of what she hopes to make Australia’s number one home for writers and new Australian plays, Griffin’s new Artistic Director is looking forward to the adventures of 2013. To conclude our conversation, I asked Lewis the secret to her survival: “I don’t sleep and I walk really fast. I also drink lot of coffee.” A delicious place to be.